Taiwo Ogunjobi, former Nigeria Football Federation secretary general, is dead. 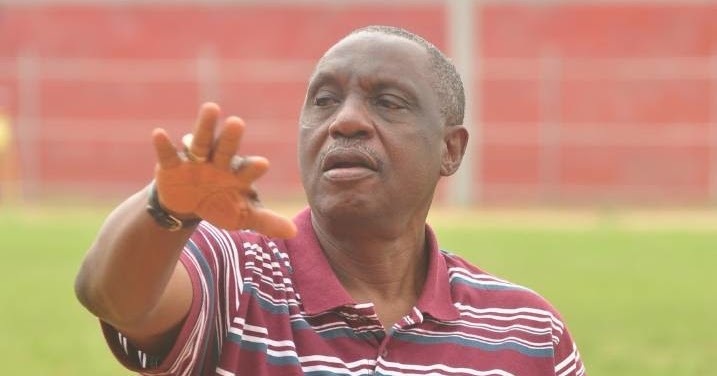 Ogunjobi, chairman of Osun state Football Association, died in UCH Ibadan on Monday morning. “He told me to represent him at the Osun SWAN award last night in Osogbo. “I am shocked to hear that he died this morning. Taiwo Ogunjobi was one of the pillars of the IICC Shooting Stars in the seventies and a member of the Shooting stars team that won the African Cup Winners Cup gold medal in 1975. The former NFF’s secretary general was also a major part of Nigerian football administration for a long time.